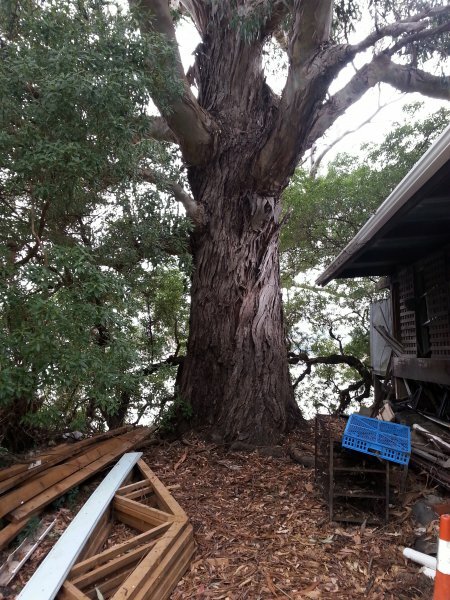 The second of two significant trees found on this property which was the first established garden in Governors Bay. See CR/1269 to view the large sequoia nearby (Smith, J.E). Measured from the high side of the steep bank. 16 Feb 2015 Smith, J.E. At end of drive beside the garage. No public access.